Time really flies fast that we're here again at the end of the year and finally, it's days away to the most anticipated holiday of the year: Christmas! Since I was a kid, I have always been excited at the thought of Christmas. Christmas trees, Christmas ornaments, Christmas songs, and of course, Christmas-themed makeup! 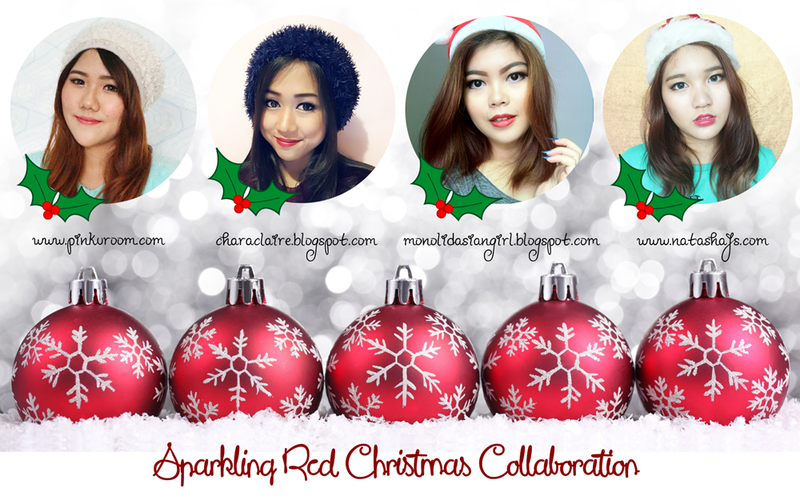 This year, I'm collaborating with my fellow blogger friends; Dewi, Esther, and Lyla for Korean style Christmas makeup. You definitely need to check out their blogs too! Arms and thighs are two hardest parts of the body to get rid of excess fats. However, to those of you who are not confident with your arms, thighs, abdomen, or any other parts of your body, Radio Frequency treatment might be the right choice for you. For me personally, I'm seriously not confident with my arms. I was very happy when The Clinic Beautylosophy offered me to try their services. 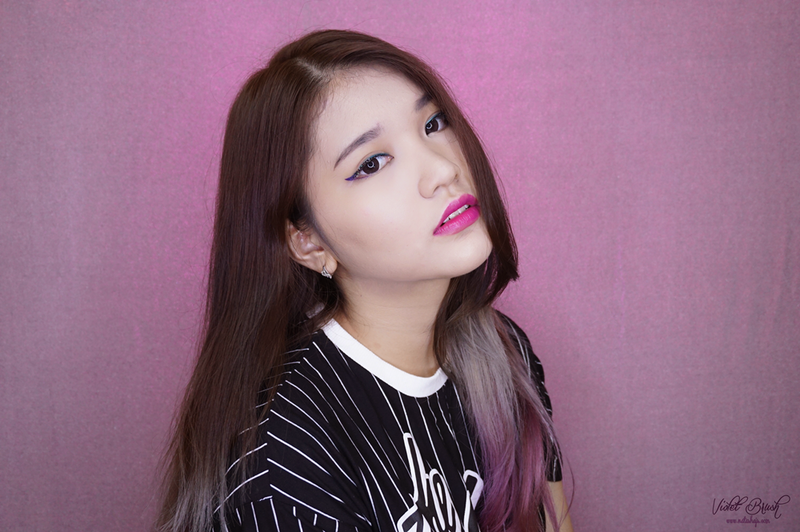 I've wanted to try Ageha's circle lens and I was so happy when I won Yanitasya's Giveaway and got the chance to try this famous circle lens. 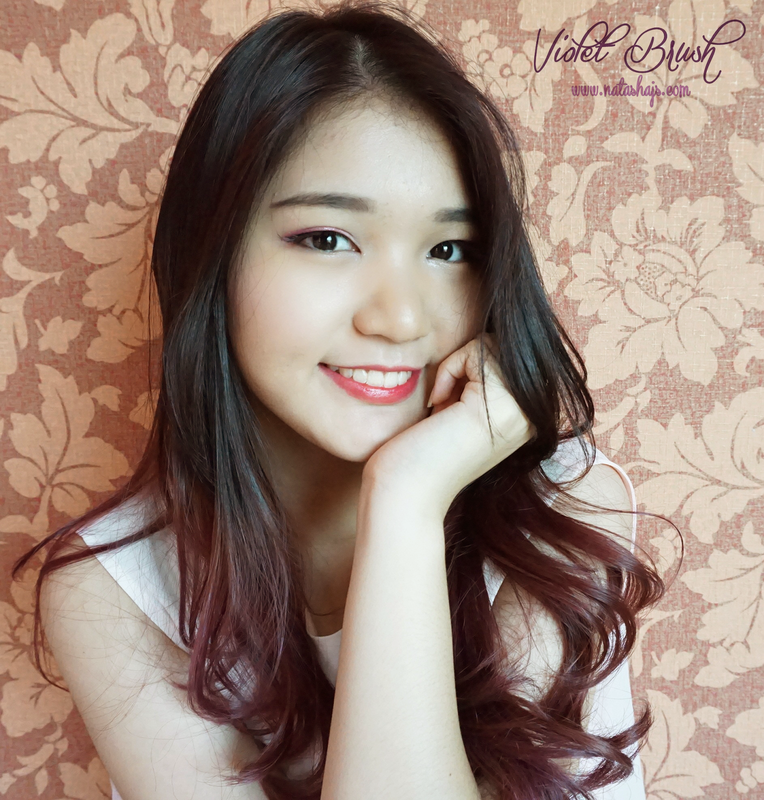 Actually, my eyes are pretty normal so I don't really wear circle lens on daily basis, just for special occasions. Well, is it as comfortable as other bloggers said? Believe it or not, dull skin has been one of the most-complained skin problem. I mean, who doesn't want a bright skin? 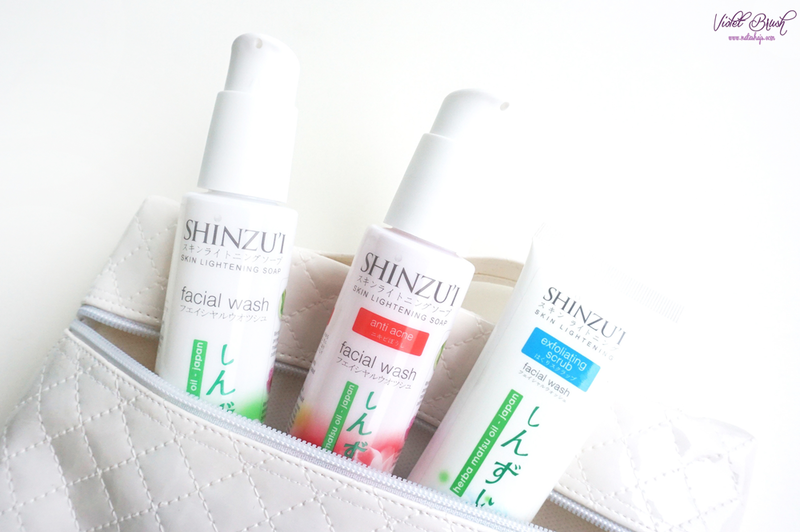 SHINZU'I has been previously known for their body care range, with skin-lightening effect, and recently, SHINZU'I has launched their anti-acne facial wash, following the previous facial wash series which I will be reviewing all three of them in this post. P.S. 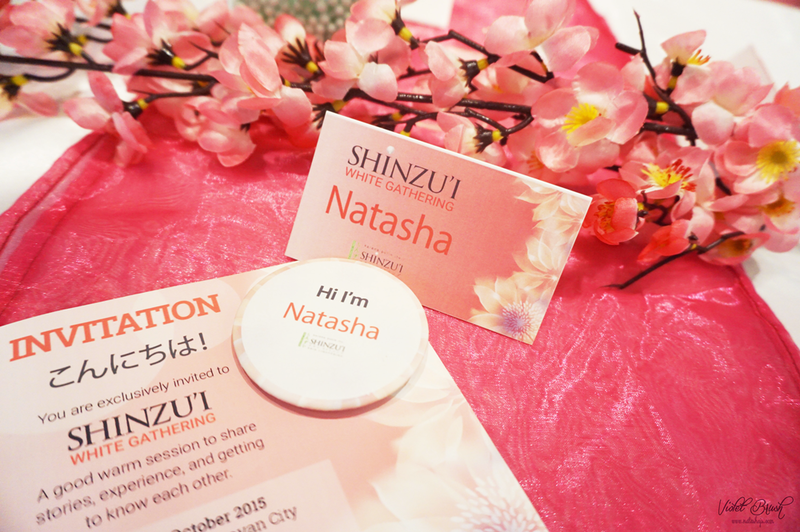 Check out the event report of the SHINZU'I Blogger Gathering here. 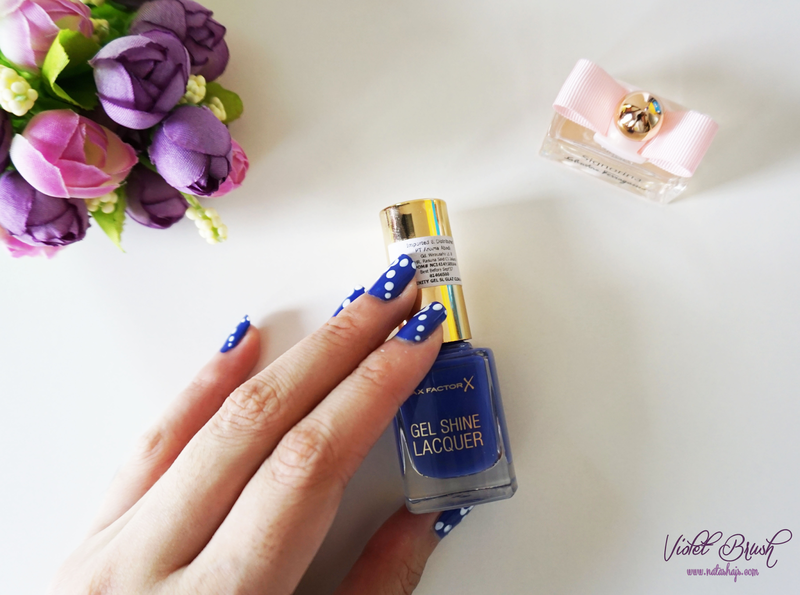 I've been posting a lot about this new release from Shu Uemura at Instagram. 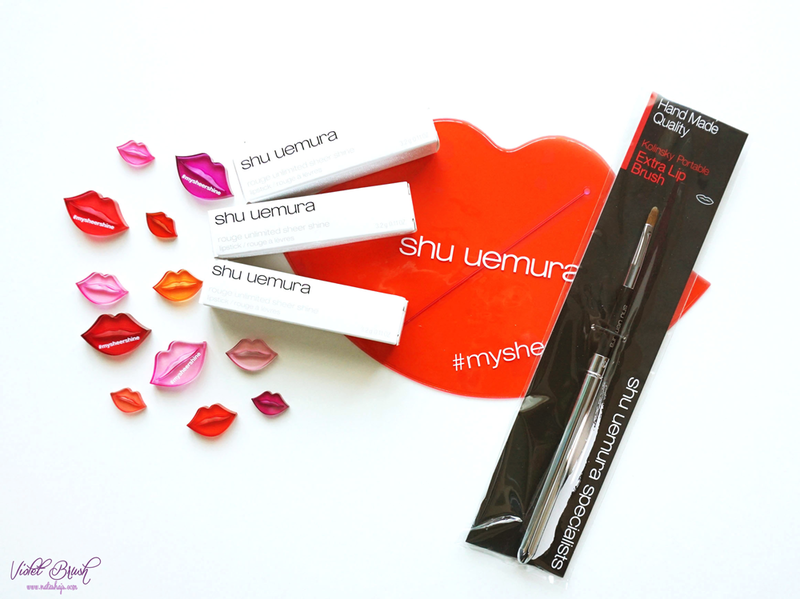 Imagine how elated I was when I received a direct message from Shu Uemura Japan that I was chosen as the #mysheershine lipstick beauty guru. I would say that I love this very much! 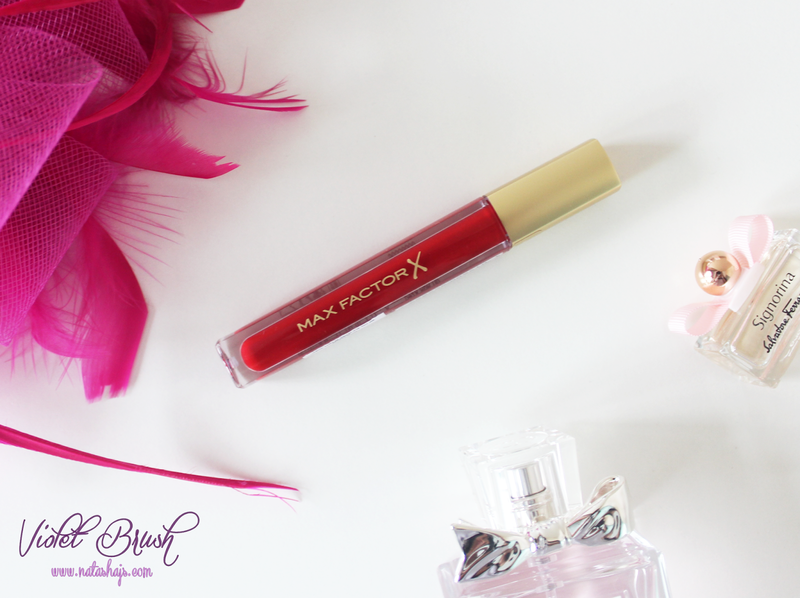 Vibrant colors, soft texture, moisturizing formula, what else could I say? Instead of spending my October 31st on a halloween party, I was invited by Kawaii Beauty Japan to attend SHINZU'I White Gathering that was held on JJ Royal Brasserie, Senayan City. 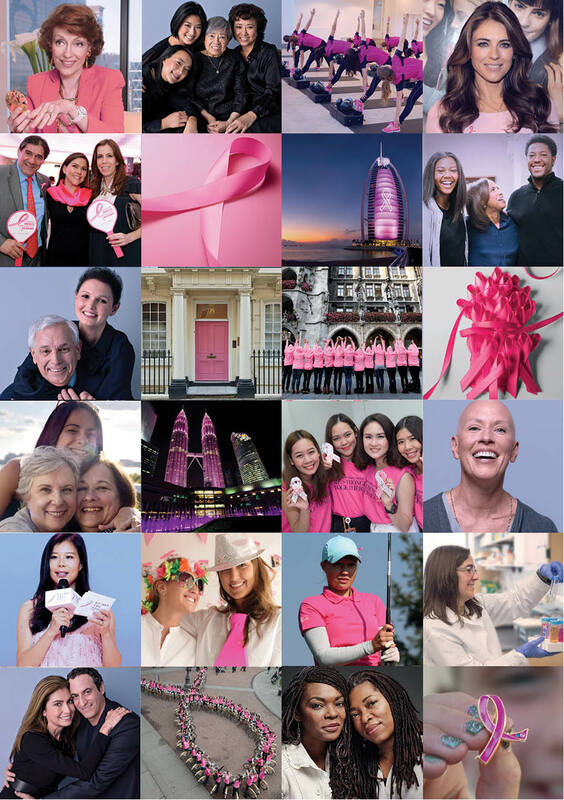 Do you know that October was the Breast Cancer Awareness month all over the world? 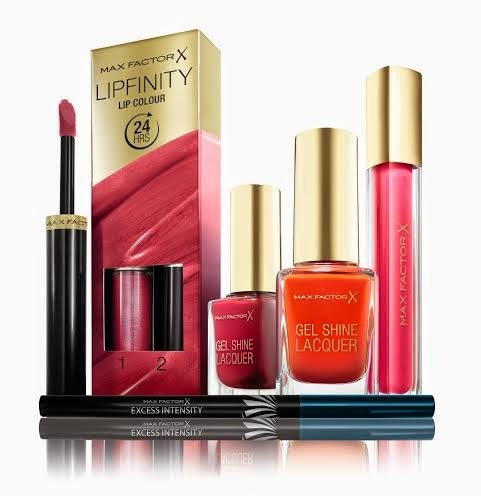 The Pink Ribbon Campaign has been going on for years and Wacoal with The Estee Lauder Companies have joined in this campaign for seven years since 2008. Time flies so fast that halloween is just around the corner. 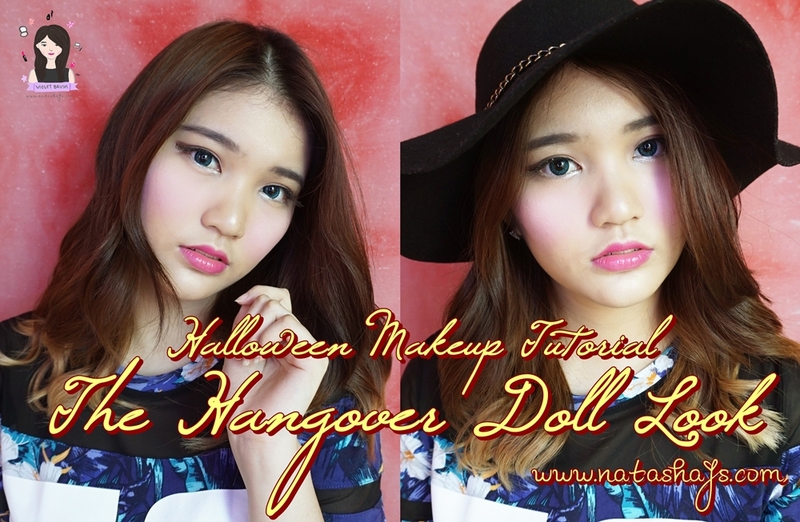 This year, I decided to go out of the box, avoiding the scary makeup and do a hangover doll makeup instead. I personally think that you don't need to be all scary for halloween. Halloween makeup is about doing something out of the box, something different from your usual makeup. 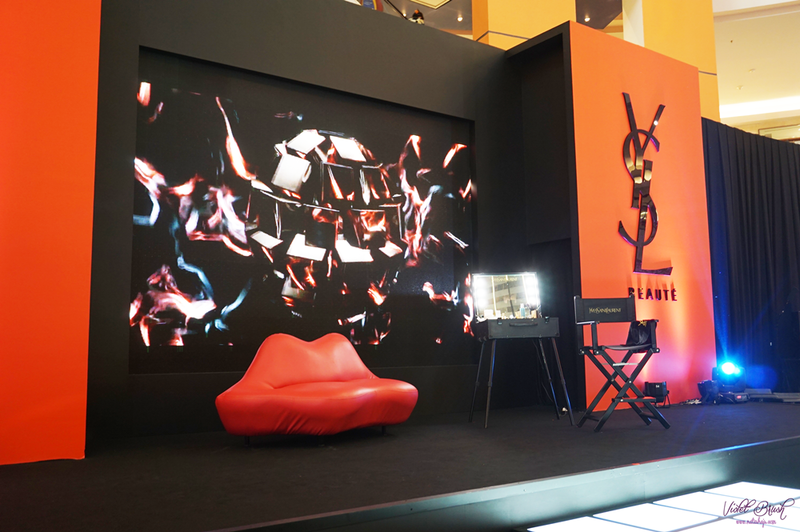 Last week, I was invited to join the YSL podium at Mall Kelapa Gading 3, to celebrate the launch of their newest collection, the Fall 2015 Collection which includes their limited edition KISS & LOVE, also the makeup demo by YSL senior makeup expert using Google Glass. 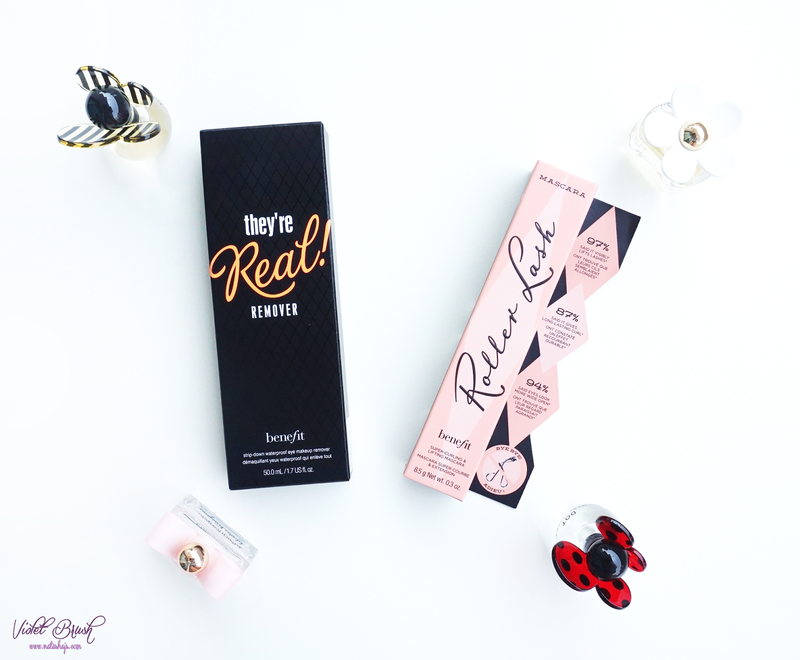 Benefit has always been known as one of the high-end makeup brand with an extra dose of humor on its packaging. 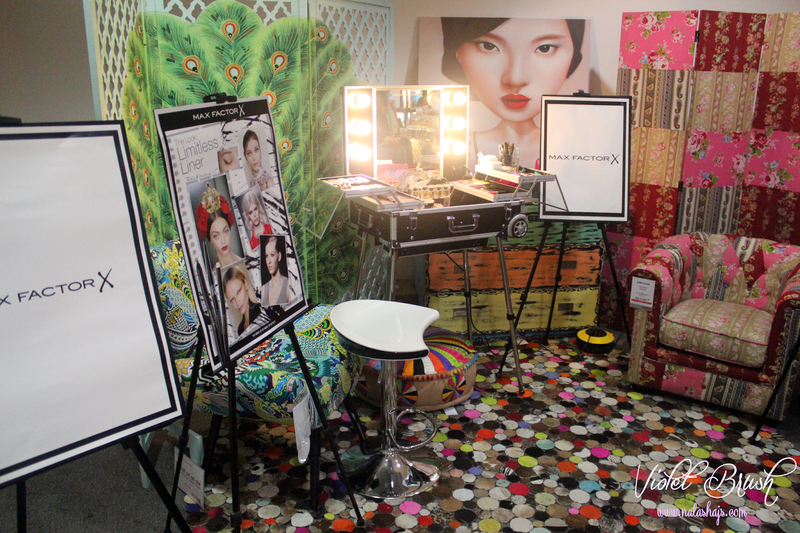 It's been awhile since Benefit entered the Indonesian market, but Benefit only have their boutiques opened in Jakarta. 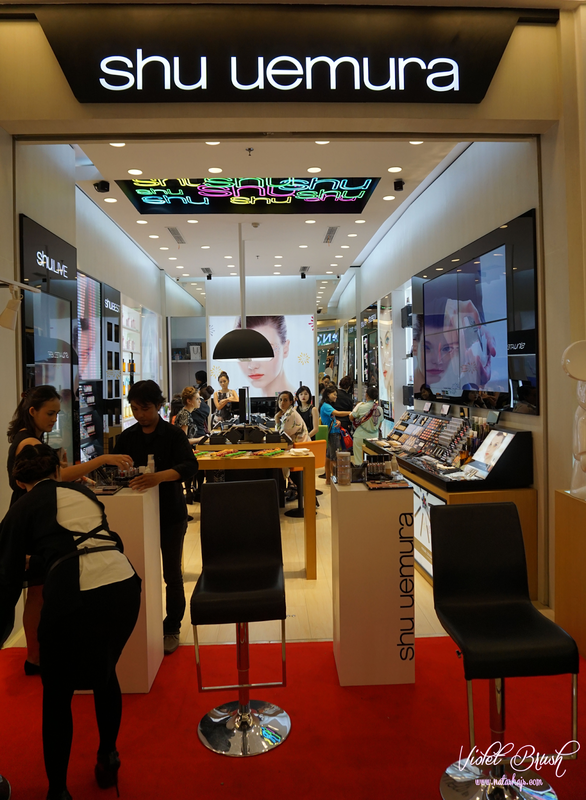 A good news for those who are outside Jakarta, don't worry because earlier this month, Benefit has just been launched at Luxola! Natural skin care has been really popular lately. Natural remedies are always good for your skin. Besides, skin care with pure natural ingredients is very much safe for your skin so worry-free. I'm actually not much of a lip balm type of girl, as you might have known from my previous posts. I'm trying really hard, I swear. 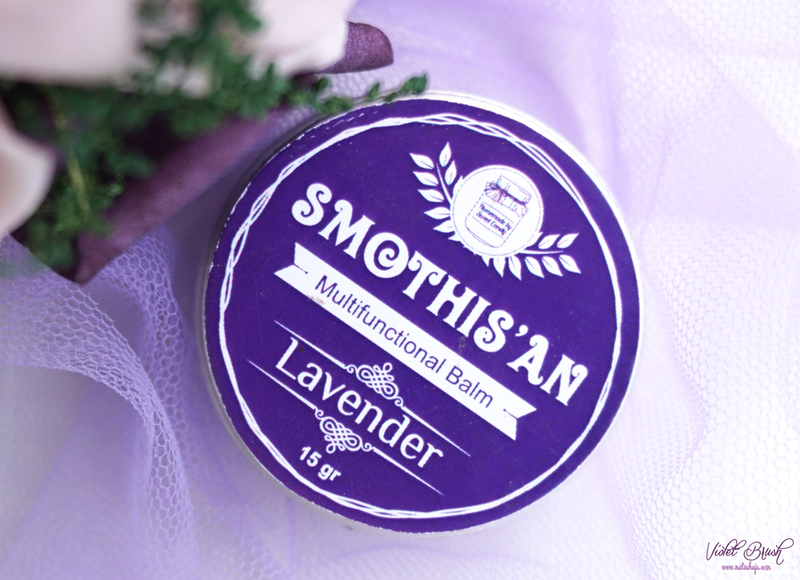 However, when I tried this balm, I like it that it's less greasy and less sticky compared to other balms. A while back, I got lots of request on Ask.fm to make a tutorial on how I shape my eyebrows. Whoever you are, I'm sorry for the long wait but here it is. I purposely made the tutorial in video so that it will be easier for you to follow. 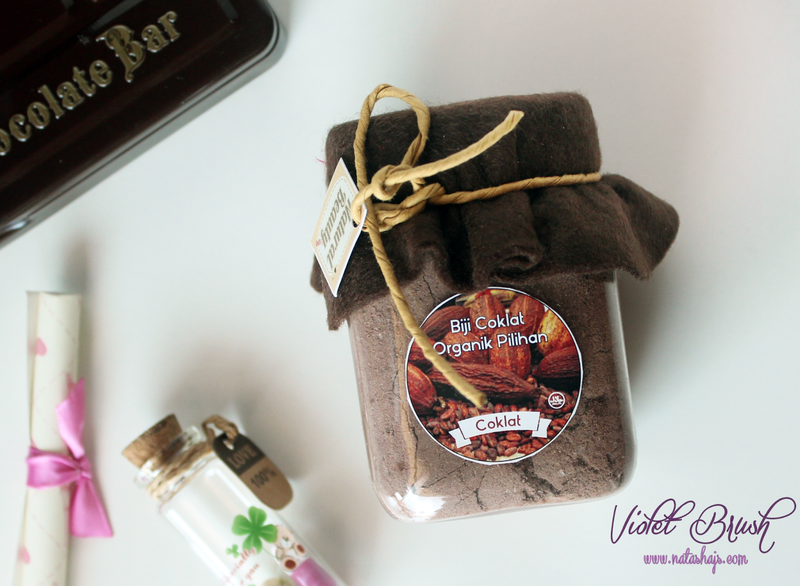 Exfoliating products is always like my best friend and natural skin care is always good for the skin. So why should I hesitate when I was offered to try out this product? I'm a sucker for vanilla scent and this just adds the reason for me to love this product. But, does it do its job well as its features? 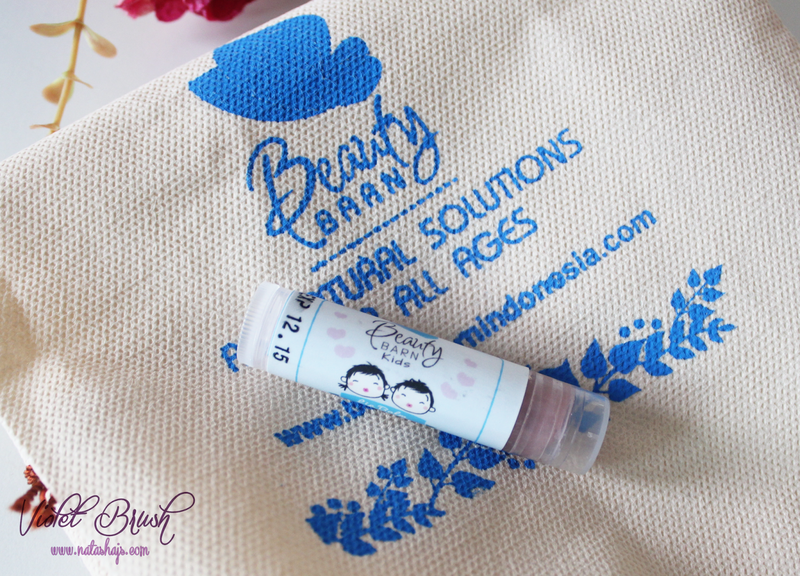 Skin care with natural ingredients is like the trend nowadays. Despite being the trend, it's actually very good to use natural skin care for your skin's health. I mean, what's better than natural remedies for your skin, right? On my previous post, I talked about the launching of The Face Shop's newest cushion (click here). I strongly believe that this cushion would be very much suitable for those who have oily skin, erasing your prejudice about Korean makeup bases. Believe it or not, this is my very first cushion that I've tried and I instantly fell in love. Another month has ended and here we are at the beginning of the new month, September. 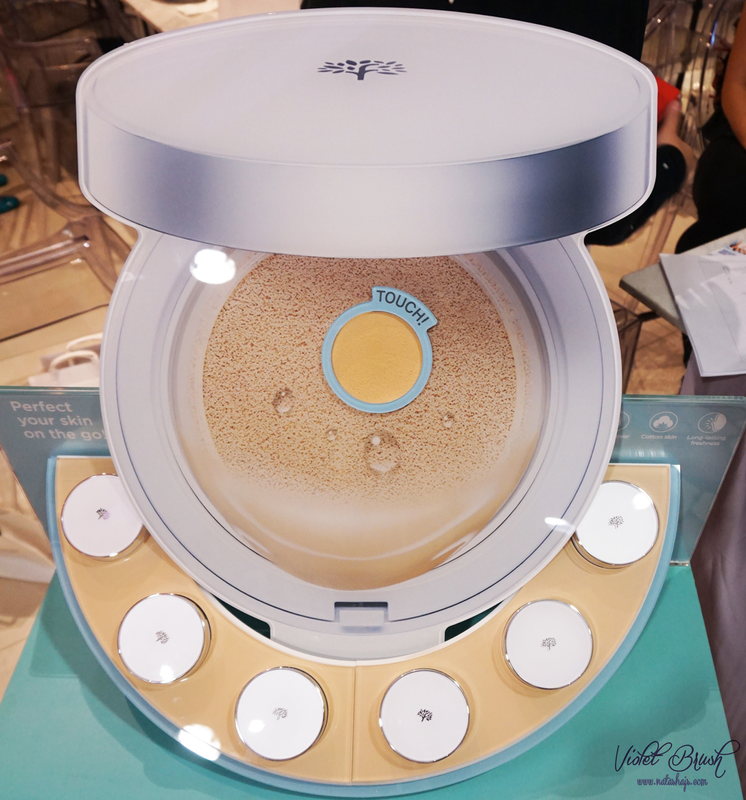 Earlier this week, to be exact at September 2nd, I was invited to The Face Shop's newest cushion launching by Kawaii Beauty Japan and The Face Shop. We all have this prejudice that Korean makeup bases have dewy finish which makes those who have oily skins look even oilier. 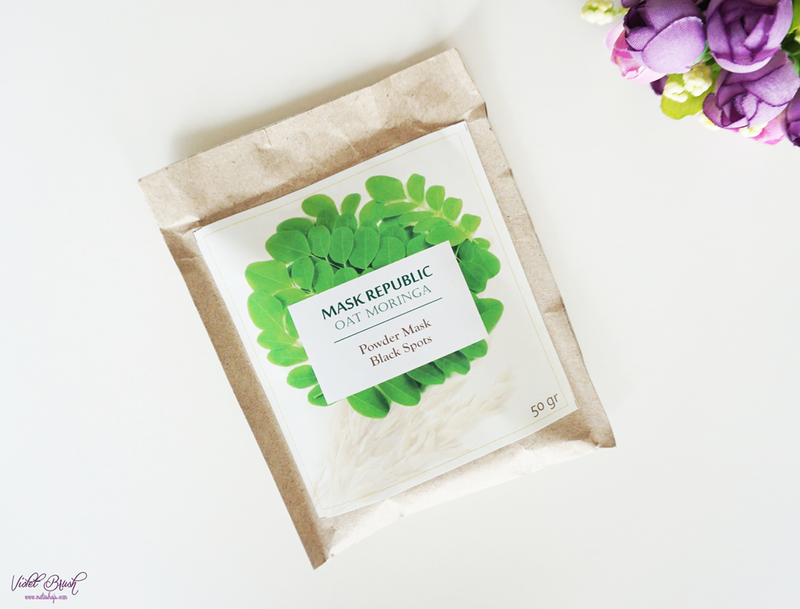 However, it's about time for you to get rid of that prejudice because The Face Shop has launched its newest cushion targeted for those with oily skins. 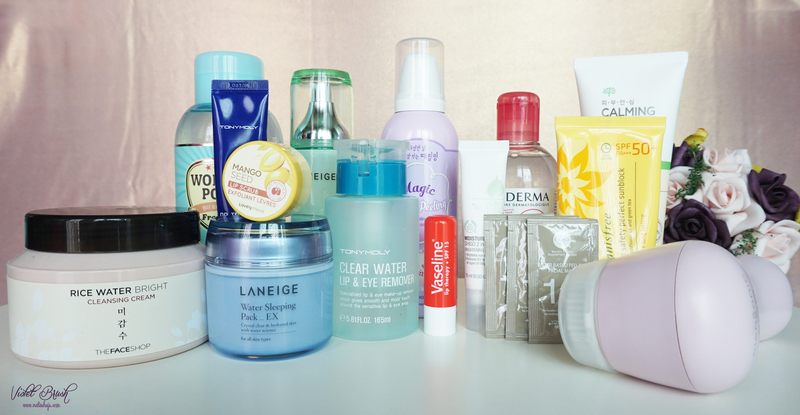 Many of you have been curious about what products I use to take care of my skin. 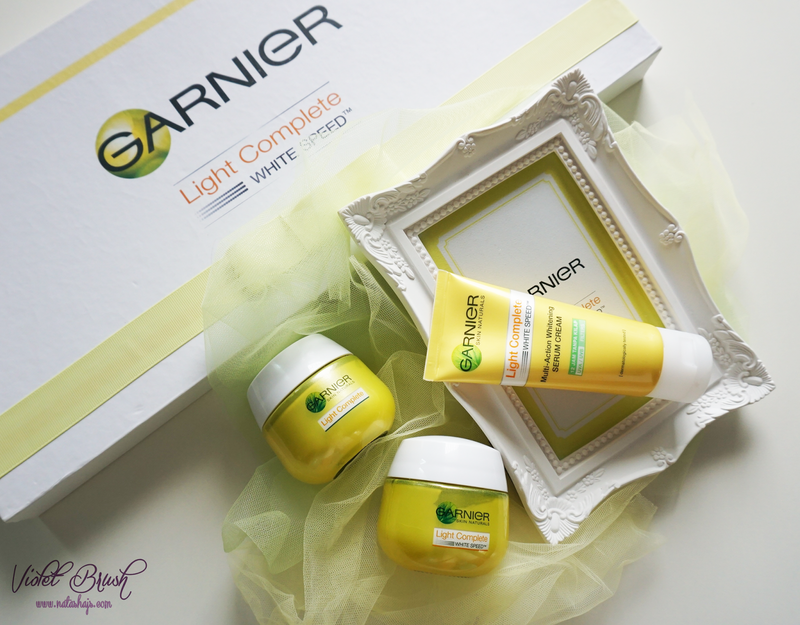 Since I decided to not use my dermatologist's skin care range anymore, I had been changing my skin care to find the most suitable one for my skin condition, the reason why I haven't posted my skin care routines until now. After the about-one-year journey, I've finally found the products that suit my skin well. Choosing your outfit for the day could be confusing sometimes. Should I go casual or formal? I said, why not both? A little touch of bodycon midi skirt could give you a professional feel, while using a cardigan gives off casual look. Therefore, you'll look casual but professional at the same time. 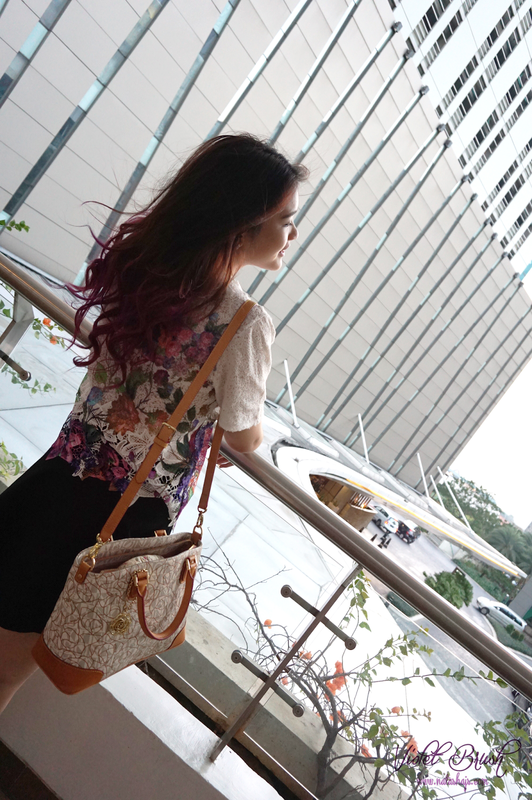 And that would be the concept of my outfit post today, looking casual but still professional. Like it or not, it can't be denied that 99% of us have a problem with dark circles. 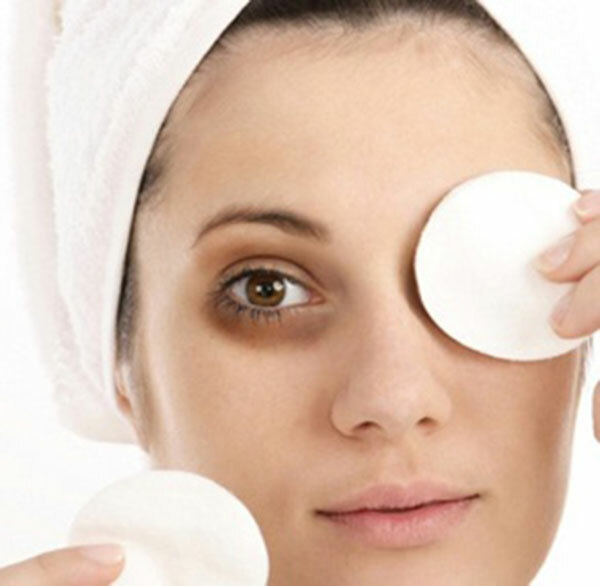 Whatever the cause is, dark circles do scream troubles. Although we can't really get rid of it, there are several ways to reduce its appearance. Yes, you read it right. I dyed my hair back to purple, although some of you might have known from my Instagram posts. A day after I dyed my hair, I managed to take some outfit photos, thanks to my cousin. It was a simply and casual outfit for girls day out. I always have a thing with body scrubs, I don't know why. 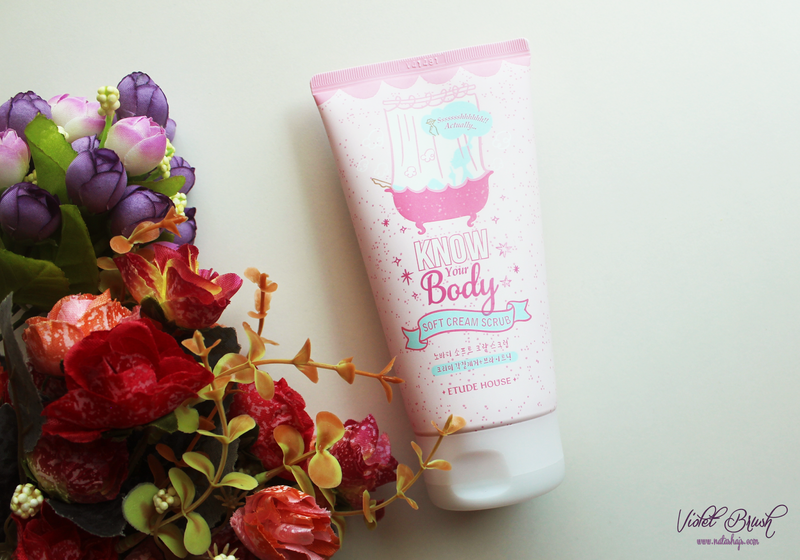 Etude's Know Your Body Soft Cream Scrub was the first body scrub I came across with but I would say that I don't love it as much. Curious as to why? Black or brown eyeliner could be very mainstream and also, boring. 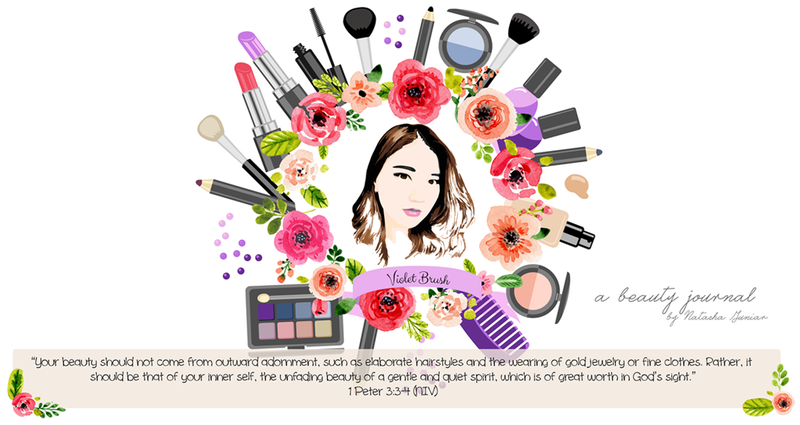 Once in awhile, you would want to try something different on makeup that could depict your own personality and colorful eyeliners could be your choice. So, what are you waiting for? 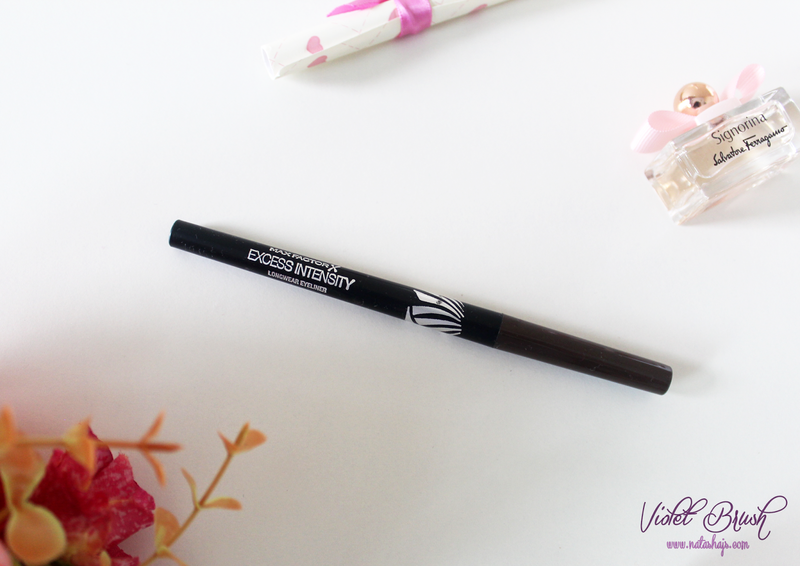 Save your black/brown eyeliners and take out your colorful eyeliners! 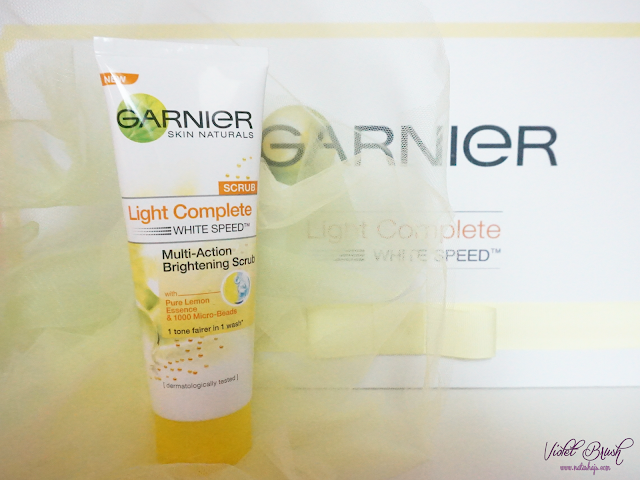 A few weeks ago, I received a package from Garnier, which inside were their latest skin care series, Light Complete White Speed, for me to try (check out the unboxing post here). 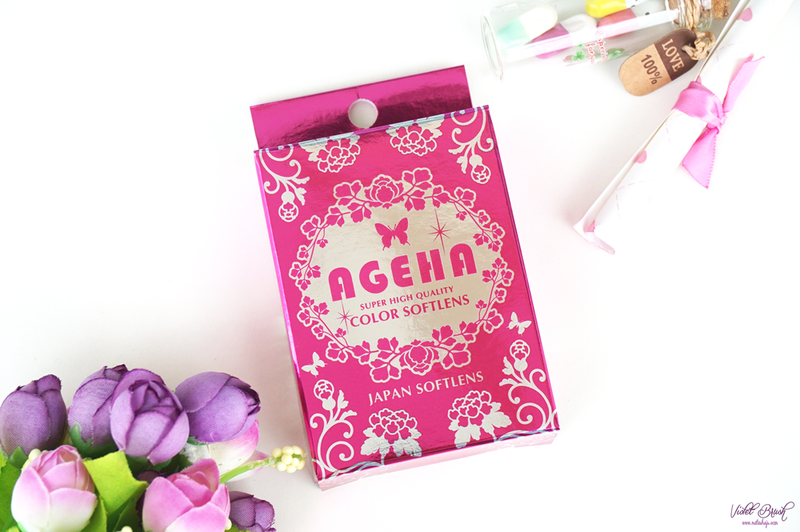 It claimed that by using the whole series, your skin tone will get brighter up to 3 tone fairer after 1 week of usage. How was the result on me? 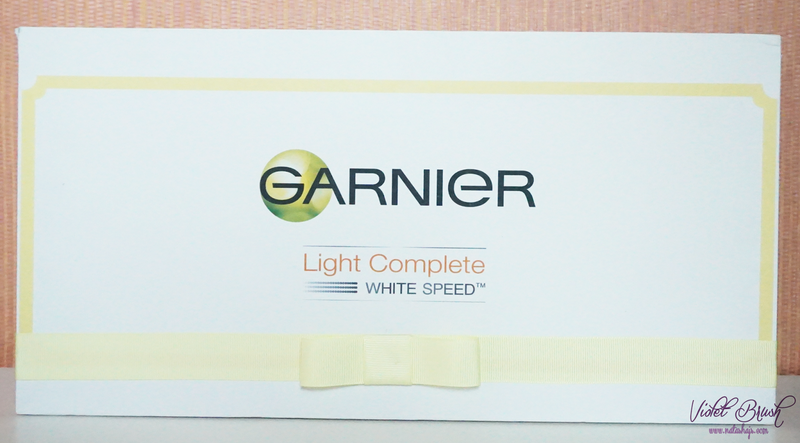 A few weeks ago, Garnier sent me a package of their latest skin care line, Light Complete White Speed, for me to try. 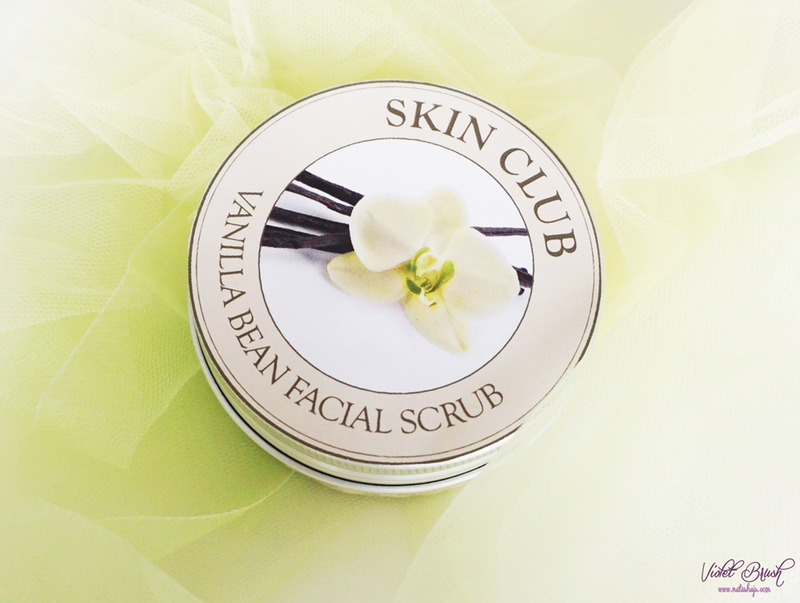 One of the products inside is this Brightening Scrub (check out unboxing post here). P.S. check out the D-day FOTD here. I've Graduated from High School! Yes, you read it right. 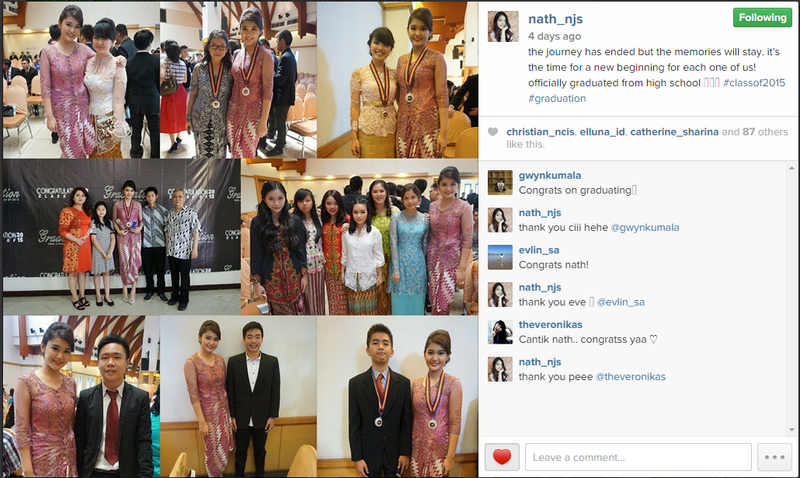 Finally, I'm graduated! Actually, this will just be a short post on my graduation, a random chat? 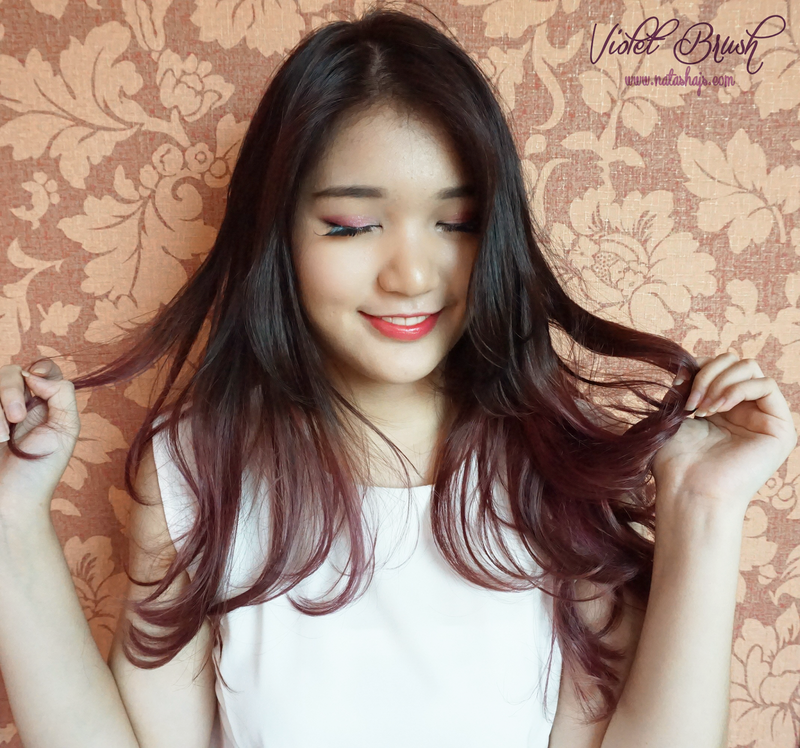 When I was holding my giveaway, one of the participant asked me to do a tutorial on my sweet 17th makeup (here). 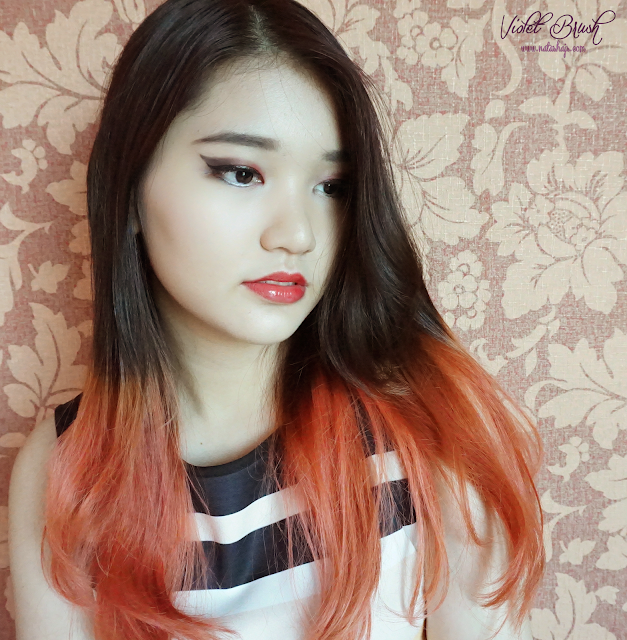 So I re-create the look again and pardon me for some little differences since it has been a year since my sweet 17th. What are the products inside? Check it out! 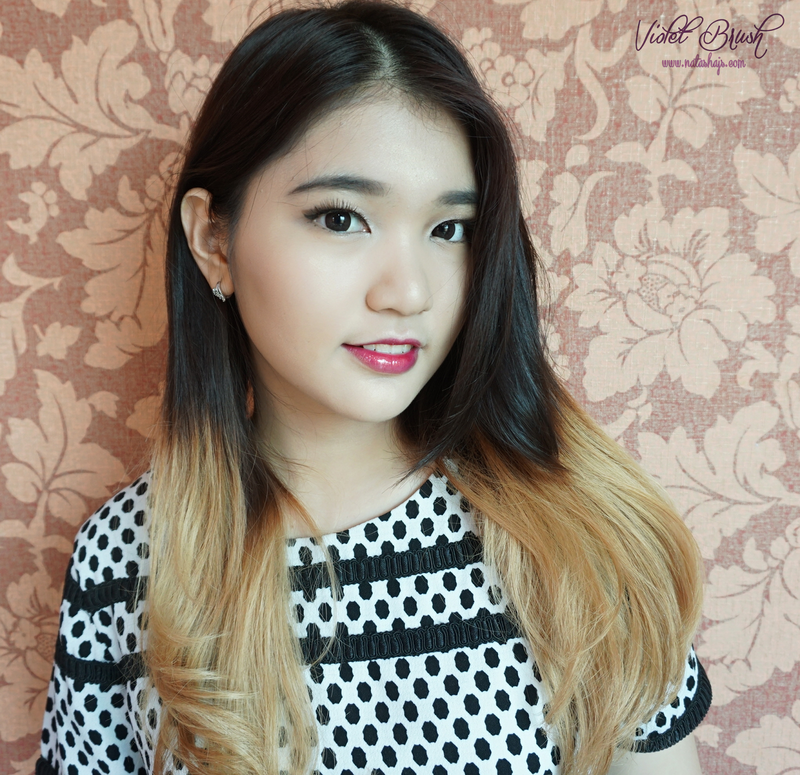 Anyway, you might wonder why I choose Suzy's makeup from about a year ago? Well, I found this makeup very natural and applicable for daily makeup. 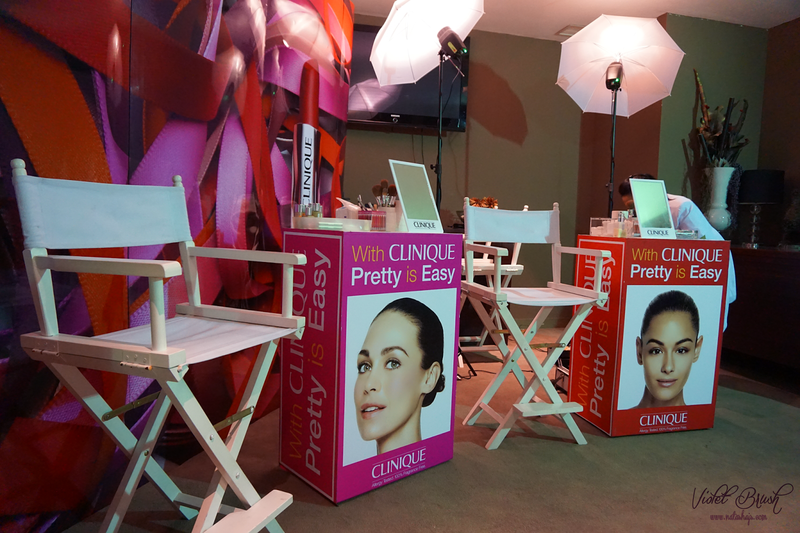 Besides the Max Factor makeup demo (event report here), BBMeetUp also held another series of events. 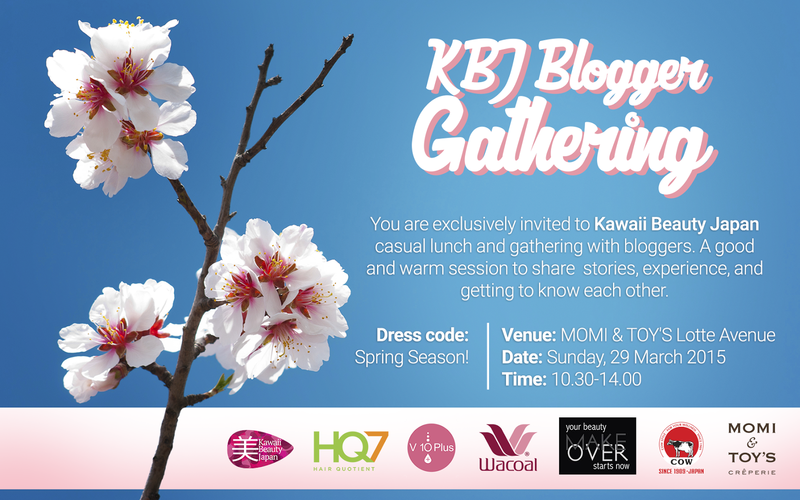 I attended Bio Oil talk show on Sunday "Happy Skin with Bio Oil" as the last event of BBMeetUp. 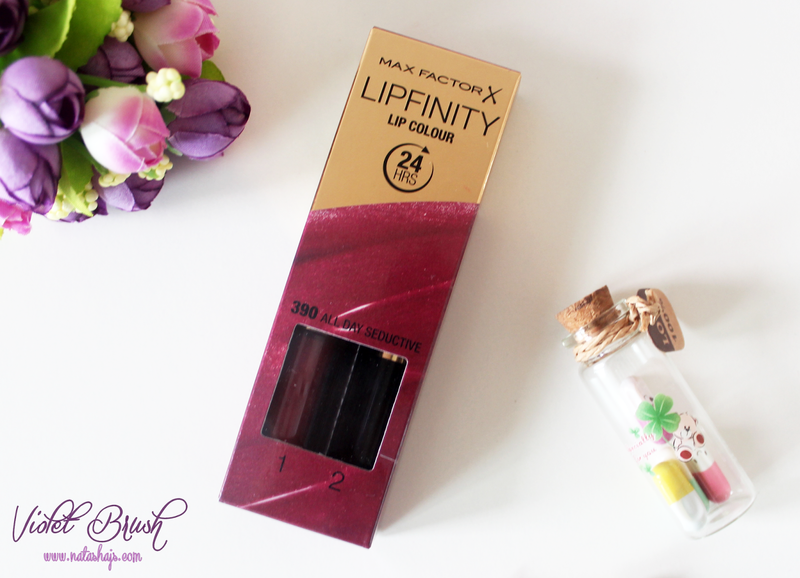 Last Saturday, I finally met fellow beauty bloggers at BBMeetUp event and there was a makeup demo by Max Factor. Yes, it was on Valentine's day and yes, I went to BBMeetUp instead of going on a date because I'm single, lol. 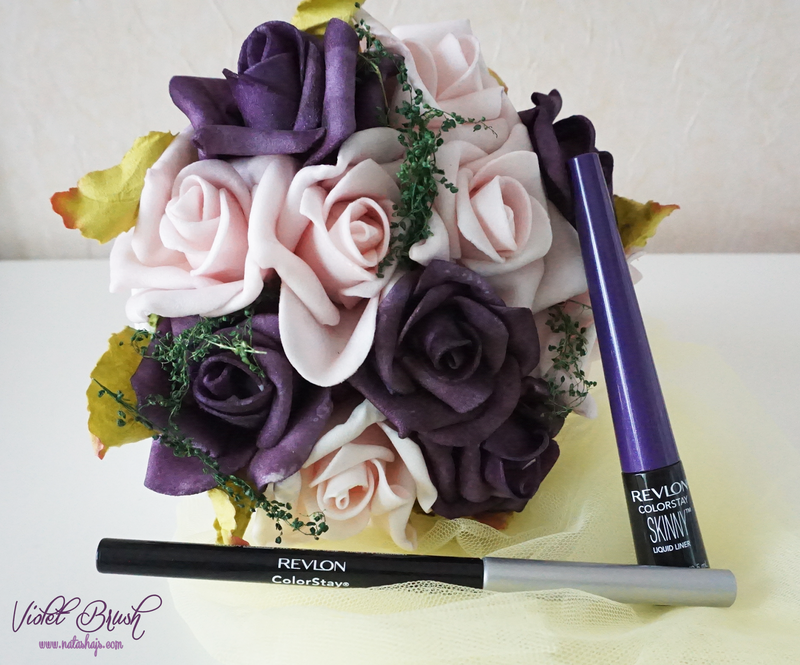 Actually, it was opened for public so everyone could see the demo ^^ Just like what I wrote in my previous post, here, the makeup demo would show two makeup which were Limitless Liner and New Oppulent, also the transformation. It's been a while since the last time I joined IBB MUC right? At first, I thought I wouldn't have any time to make this look but thankfully, I managed it ^^ I actually made only one look for this month's MUC due to my exams. The only difference between the two photos above is one is my natural hair while the other one is using wig. Beside regularly exfoliating my face, I also like to exfoliate the dead skin cells all over my body using body scrubs ^^ I love to try any kind of body scrubs this is the first time I actually try dry body scrub. And guess what? I love it!